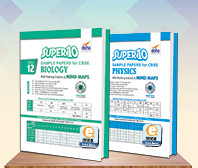 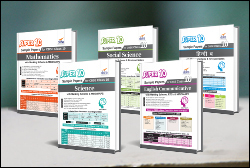 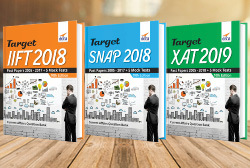 CTET Practice Workbook (10 Solved + 10 Mock papers) Paper 1 (Class 1 to 5), English edition contains 10 challenging Mock Papers and Past 10 Solved Papers of the CTET exam. 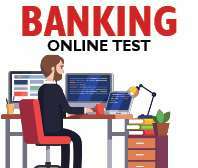 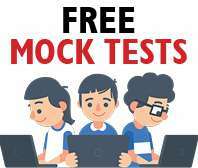 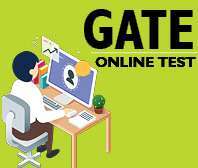 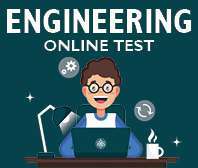 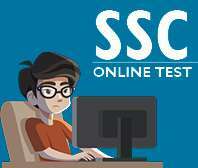 The Mock Tests follows the exact pattern as per the latest CTET paper. 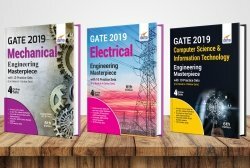 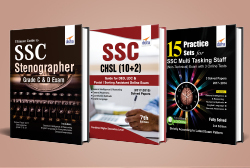 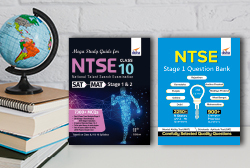 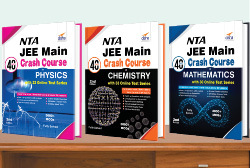 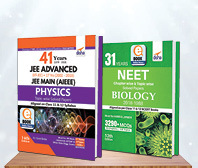 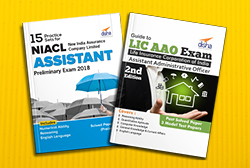 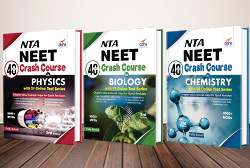 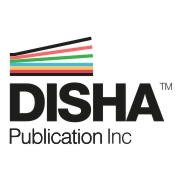 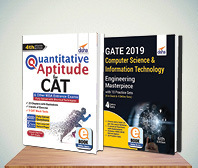 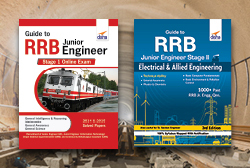 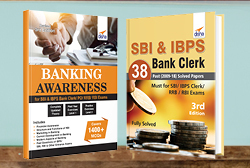 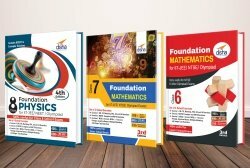 The book also contains the solution to the past CTET papers of June 2011, Jan & Nov 2012, July 2013, Feb & Sep 2014, Feb & Sep 2015 and Feb & Sep 2016 Papers. 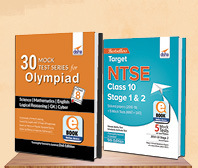 The languages covered in the tests are English (1st language) and Hindi (2nd language). 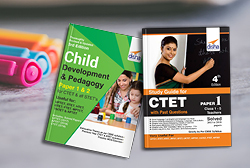 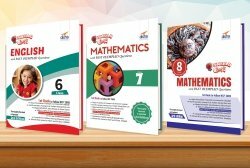 Each Practice Set in the book contains sections on Child Development & Pedagogy, English, Hindi, EVS and Maths. 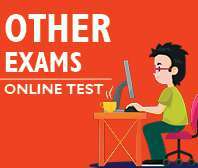 The question papers have been set very diligently so as to give a real-feel of the actual TET. 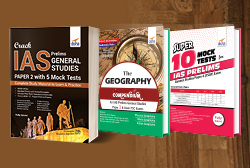 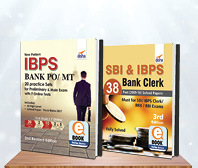 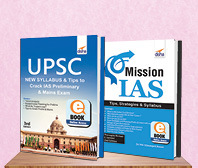 The book is also useful for other State TETs - UPTET, Rajasthan TET, Haryana TET, Bihar TET, Uttarakhand TET etc.